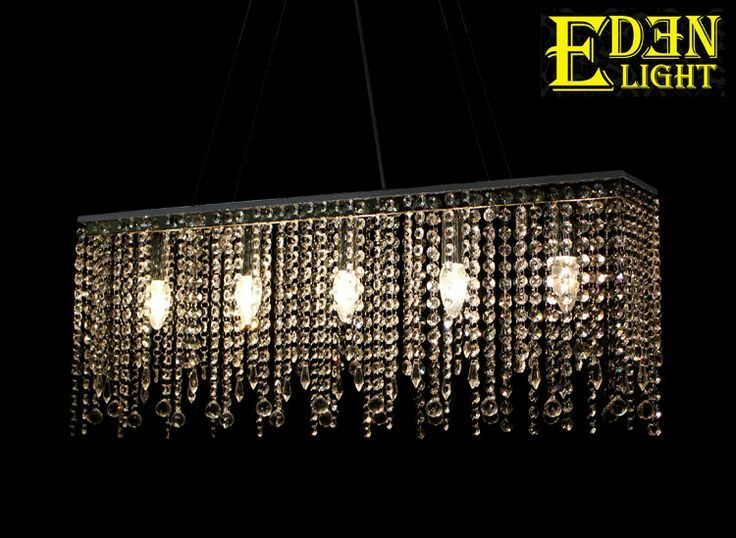 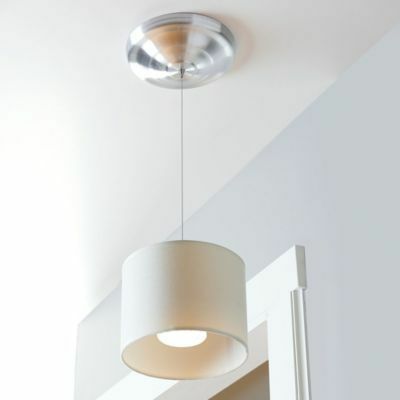 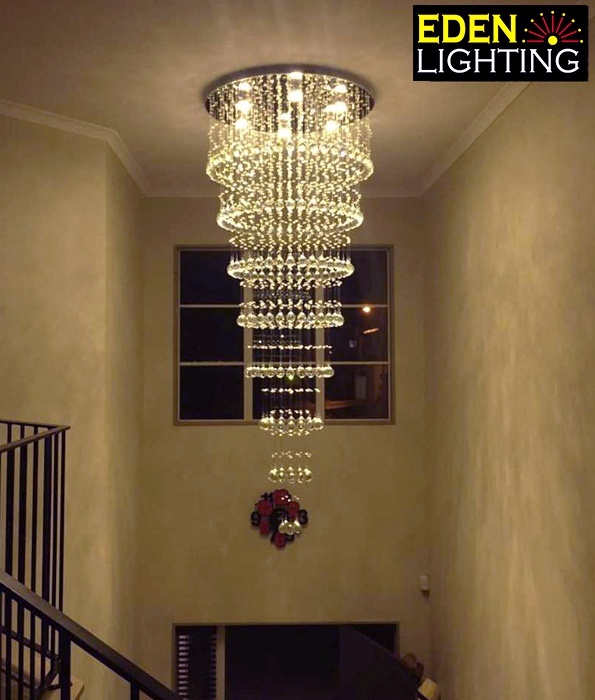 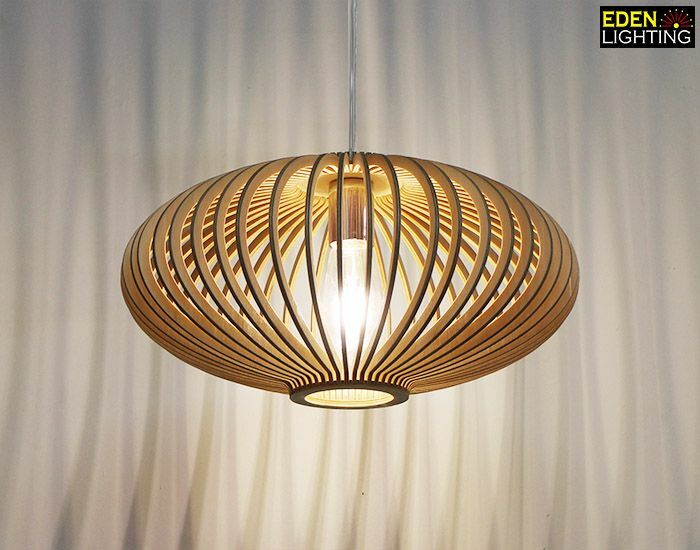 Great elegant light for your entrance, living room, dining room. 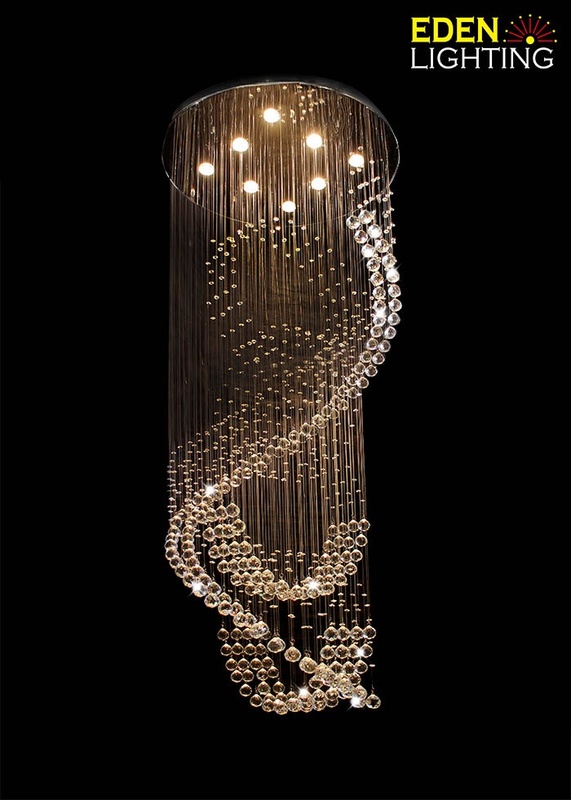 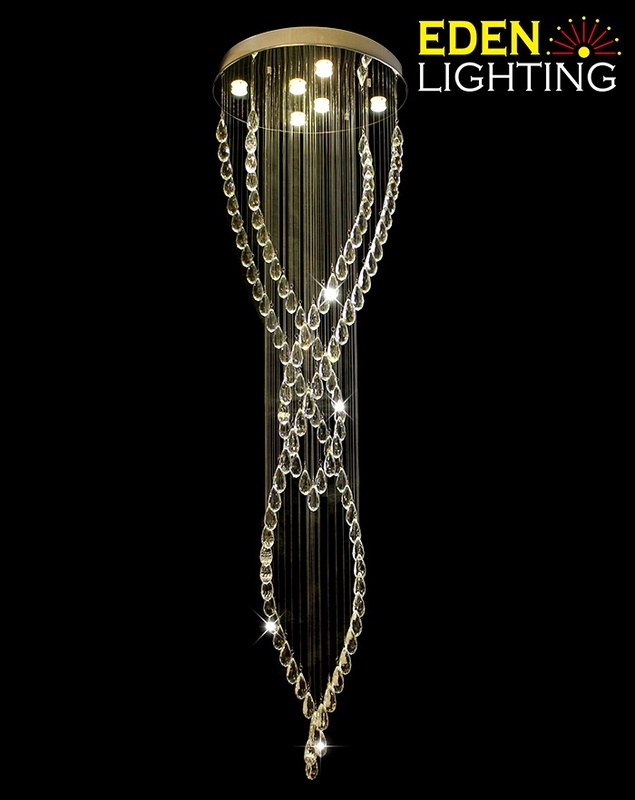 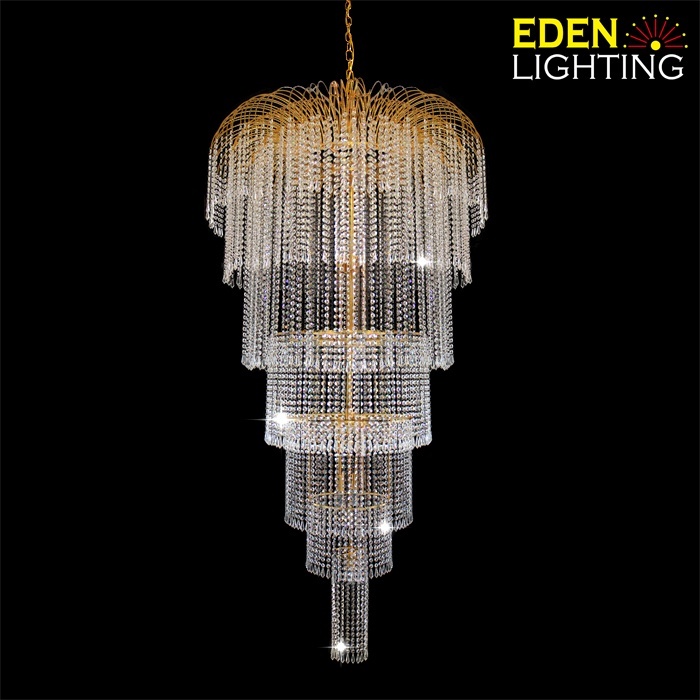 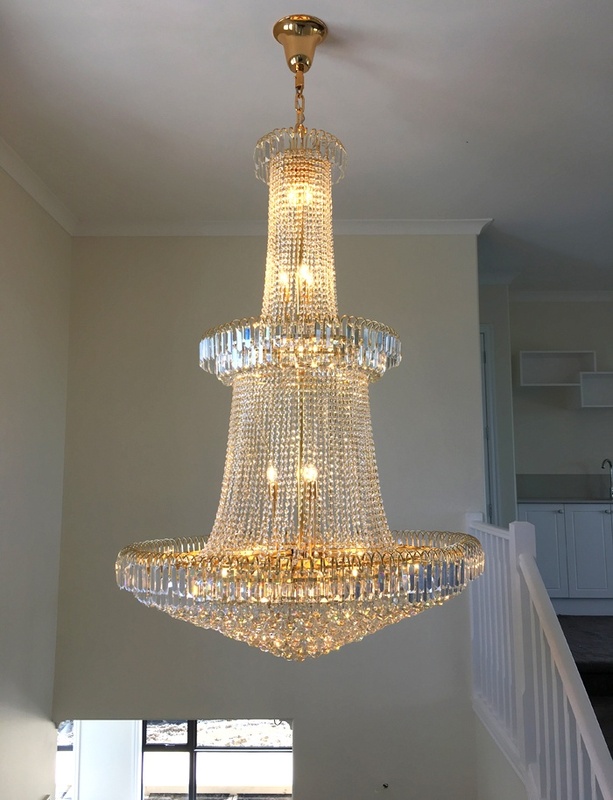 This small rings surface mounted chandelier is shaped in two round circle and they are enclosed with two rows of crystals on both inside and outside, its crystals are utilizing in square. 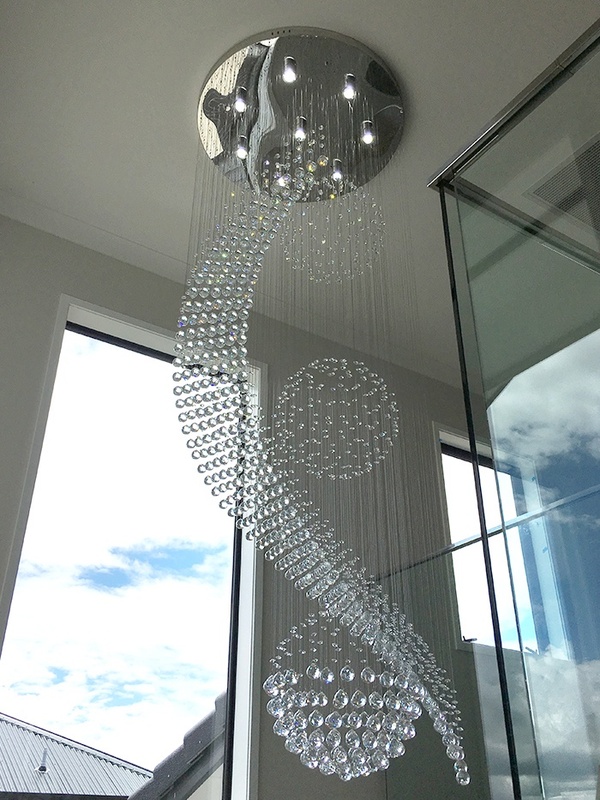 And the build in LED bulbs lead these squared crystals shine and sparkle as diamond. 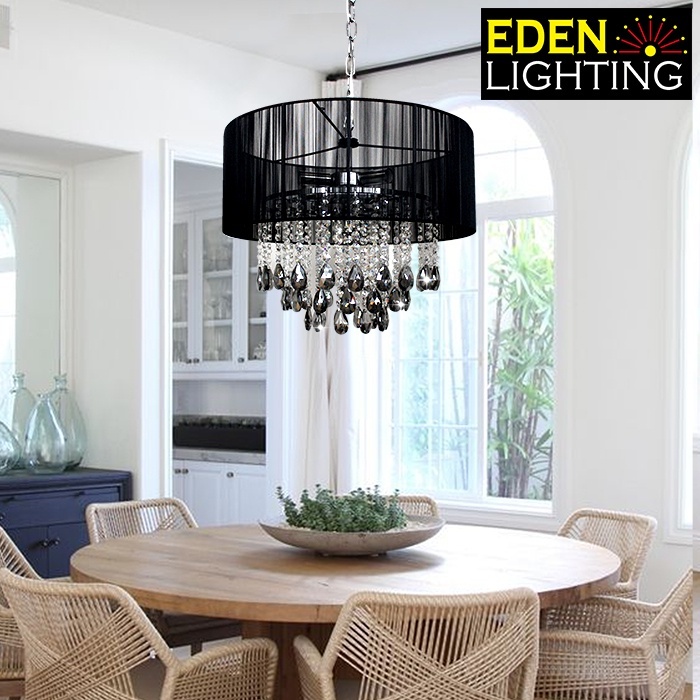 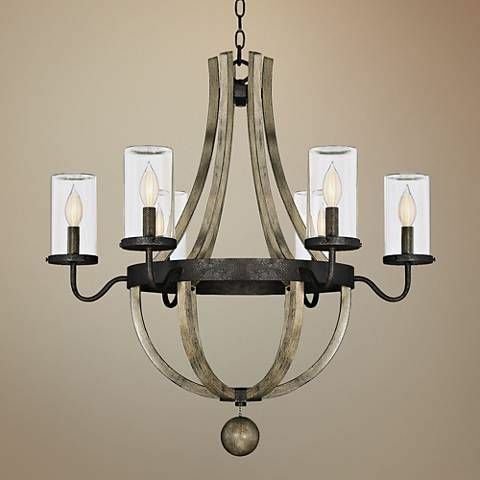 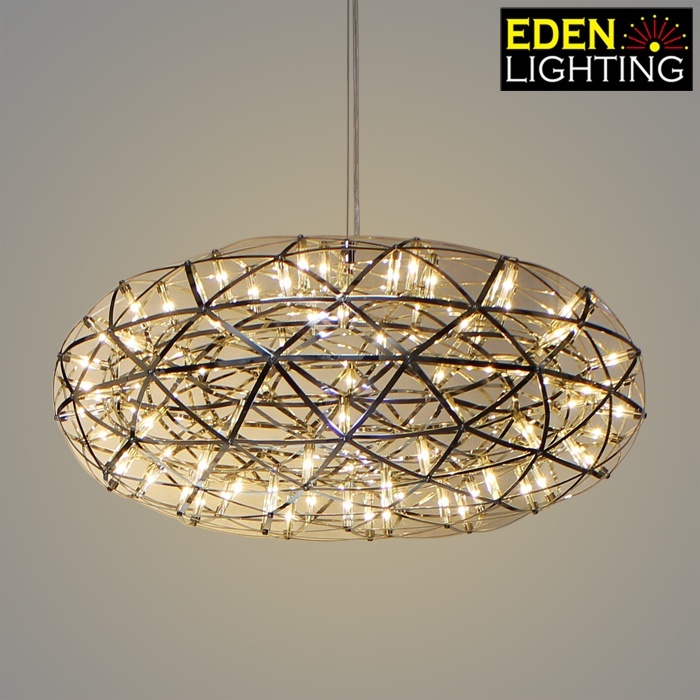 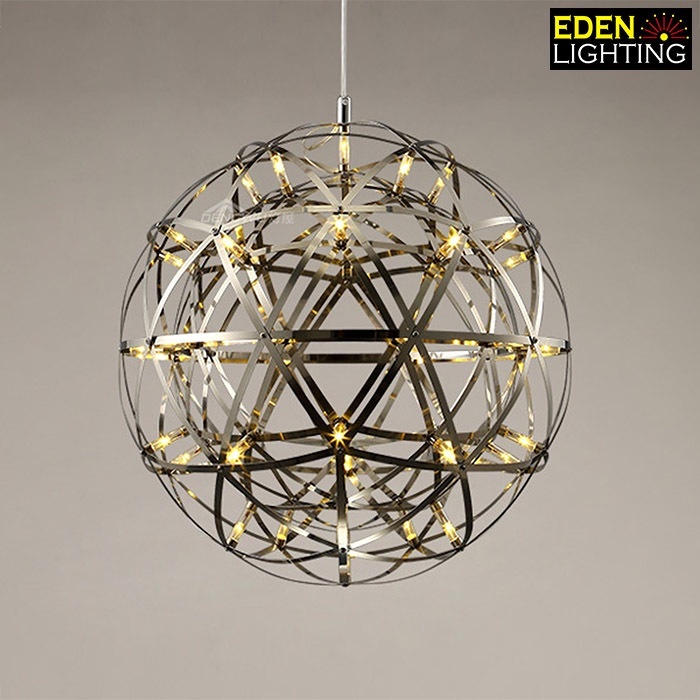 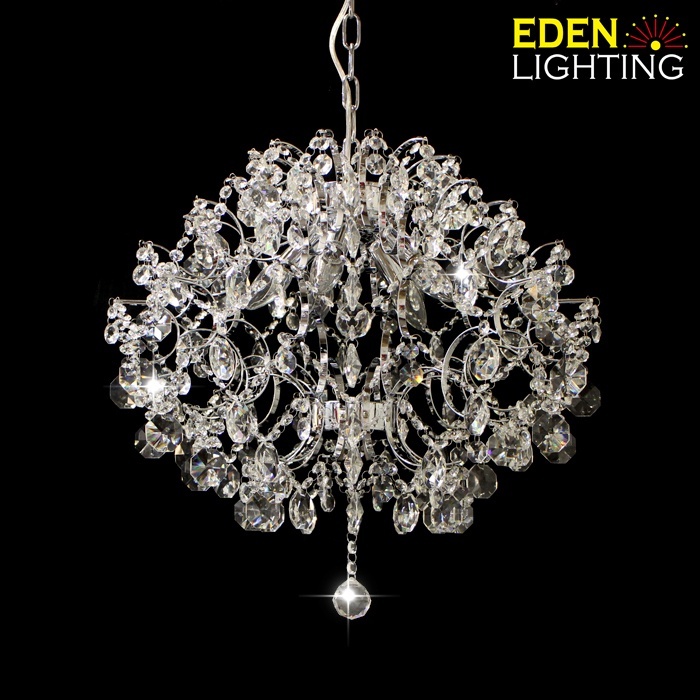 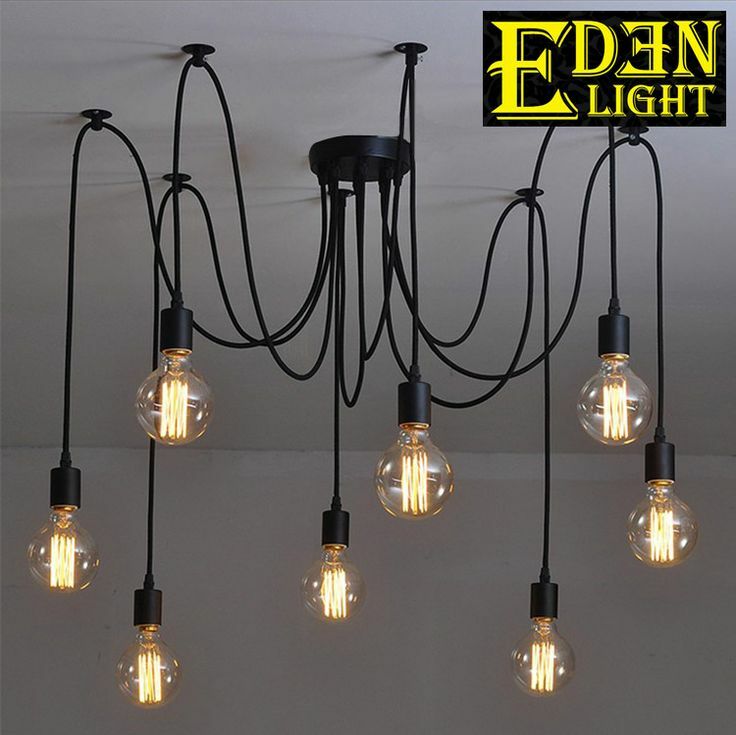 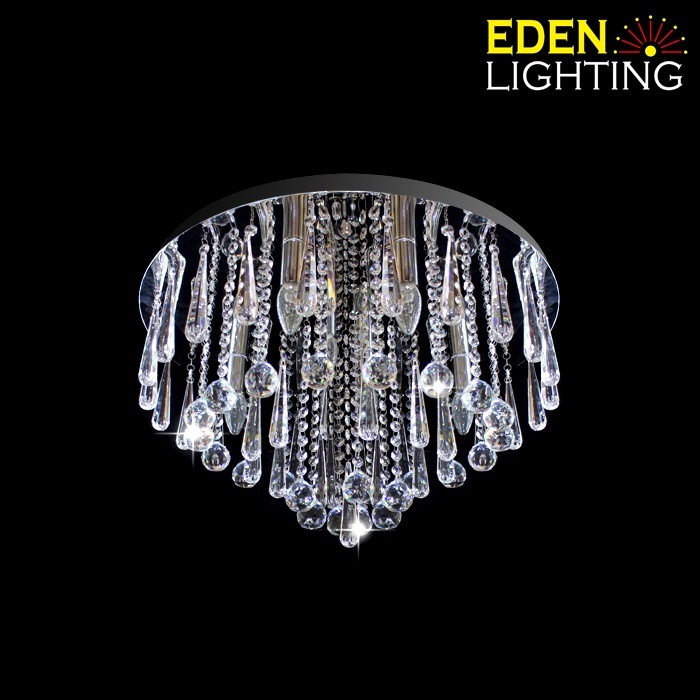 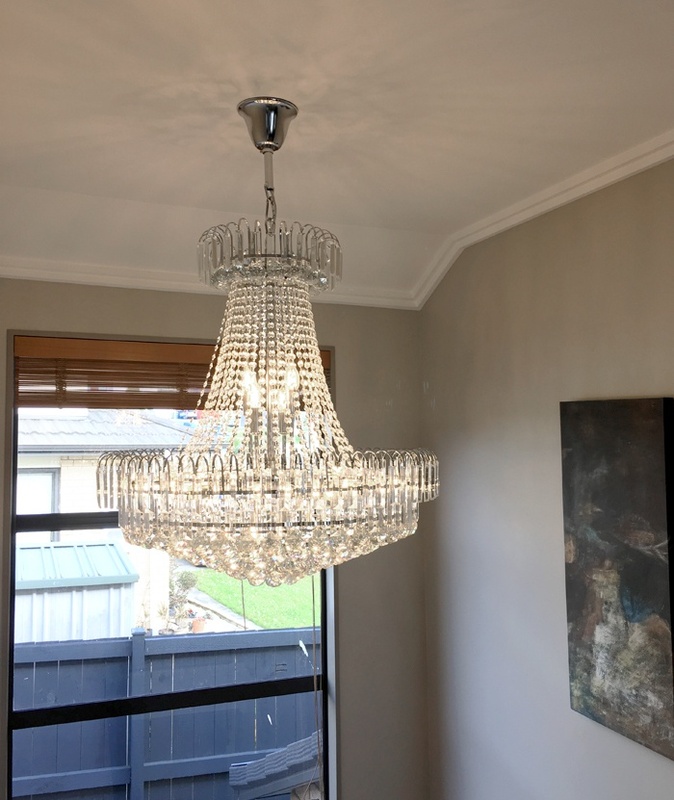 This chandelier is ideal for your breakfast bar, dinning room, living room and entrance way.